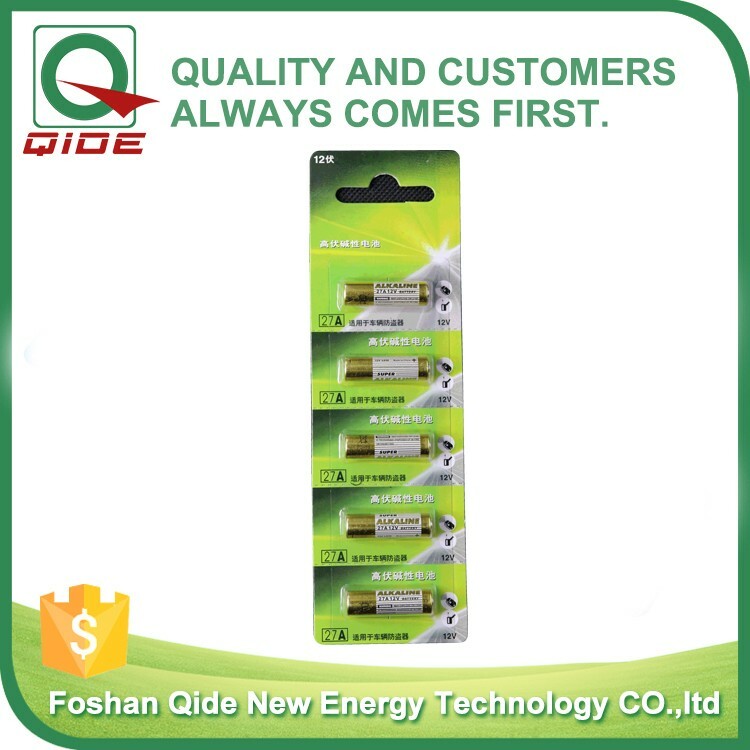 Qide New Energy Technology Co., Ltd., located in Nansha Industrial Zone, Danzao Town, Foshan City. 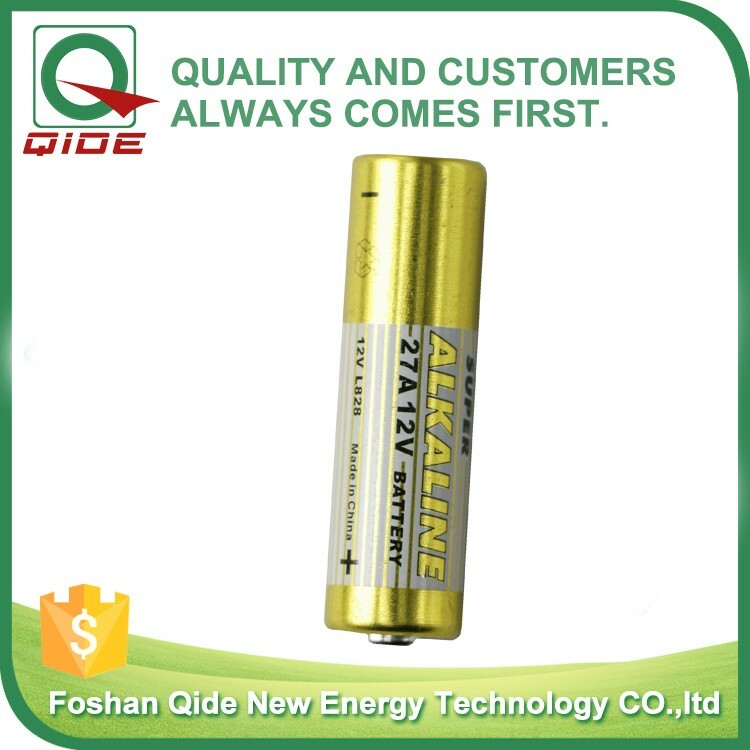 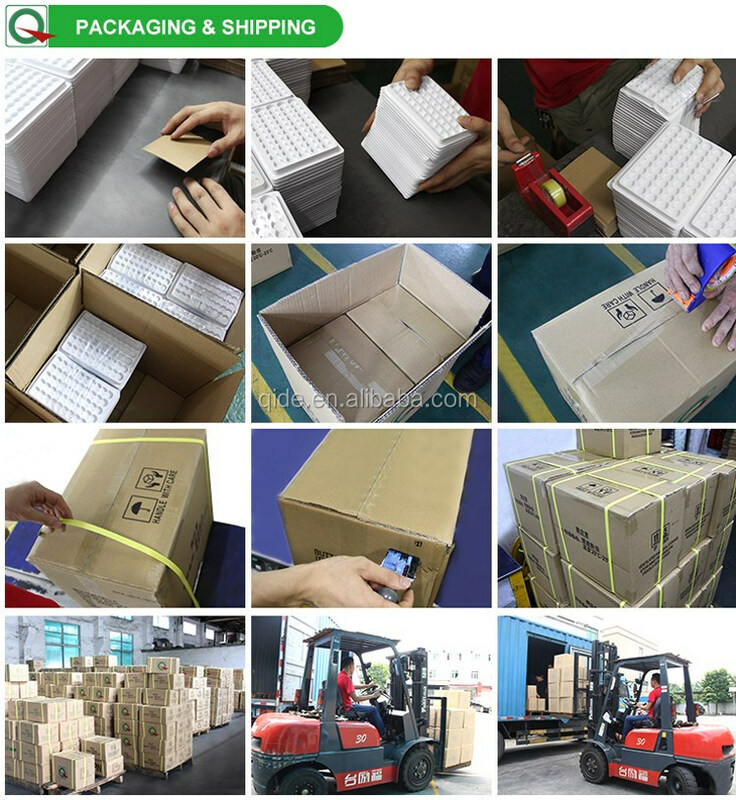 It is a professional manufacturer of batteries. 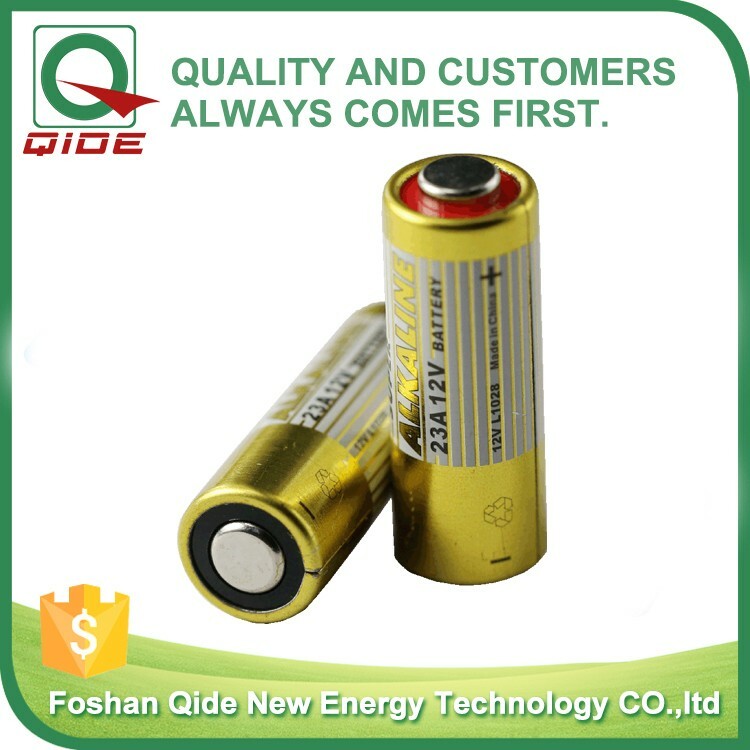 Including button cell batteries, cylindrical batteries, special – use batteries, camera batteries and so on. 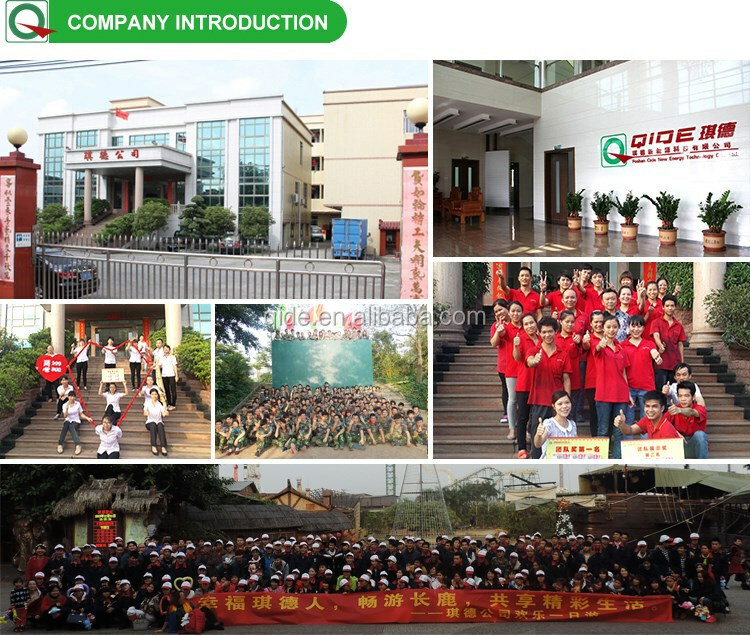 Qide company now occupies a total area more than 10,000 square meters, the current number of employees are nearly 500. 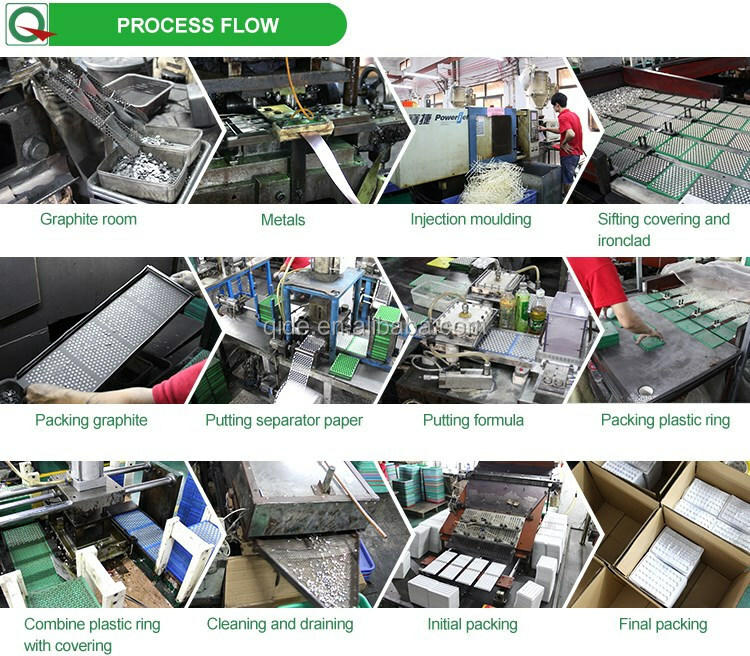 We have our own-self R&D department, besides, we are constantly seeking technological innovation and process improvement. 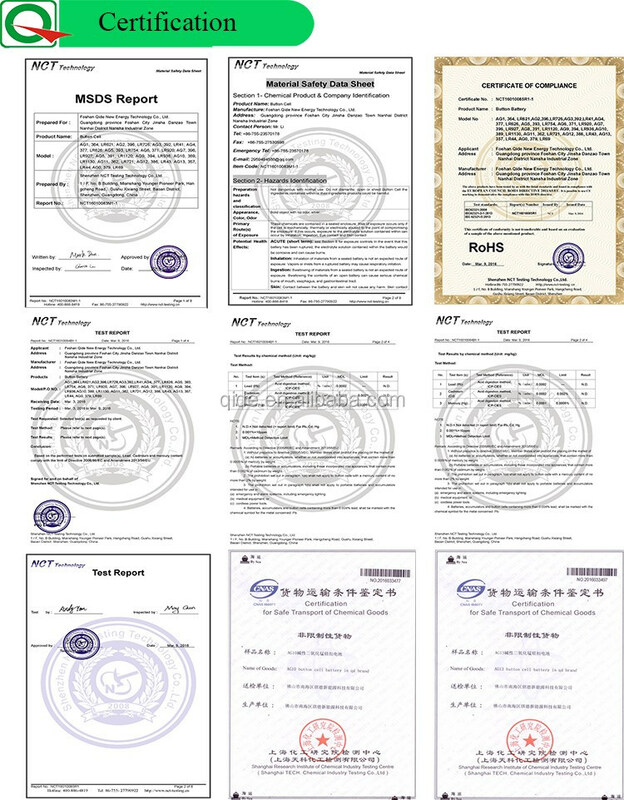 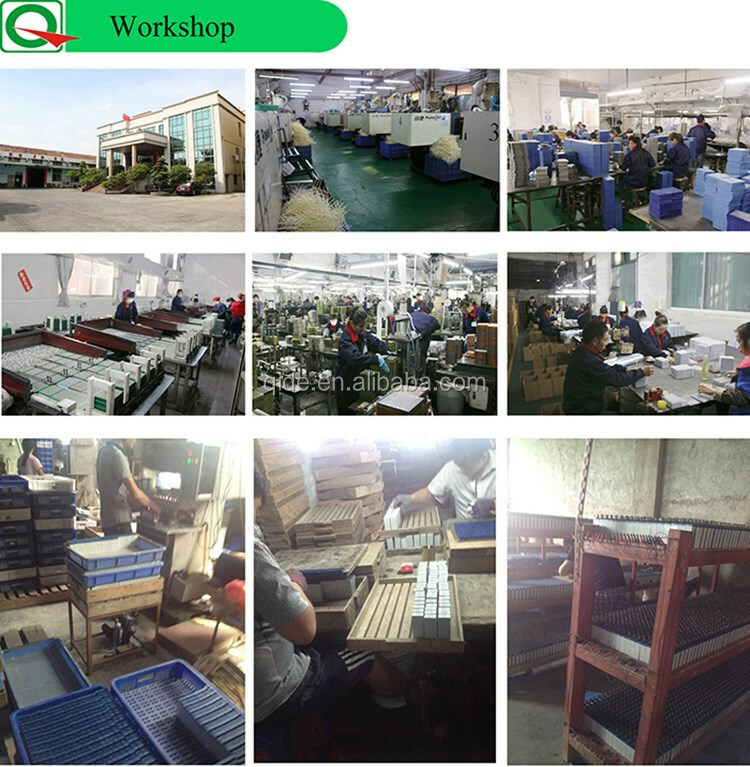 We have been strictly controlling the product quality, every process are strictly controlled by quality department and our rapid-response team has provided a strong guarantee to meet the growing demand of customers around the world. 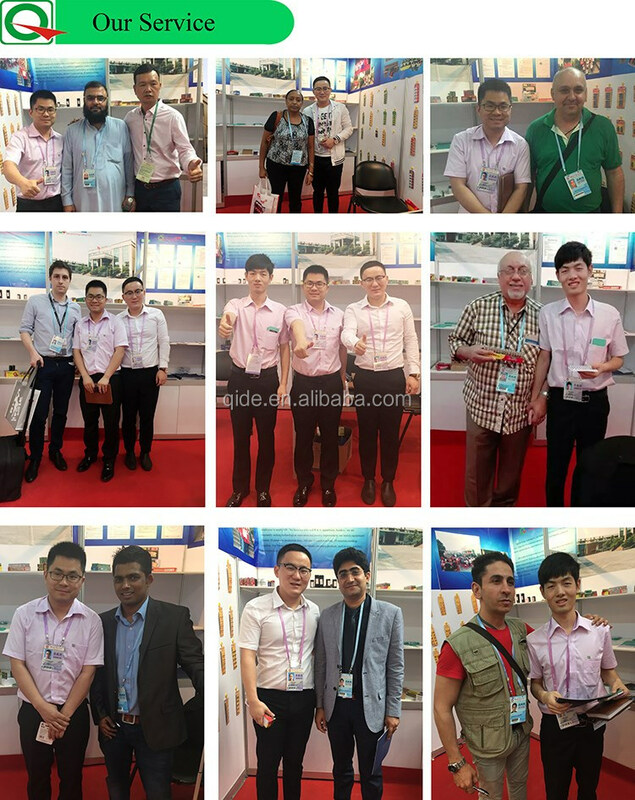 In the future, we will continue to adhere to our philosophy: quality and customers always come first.